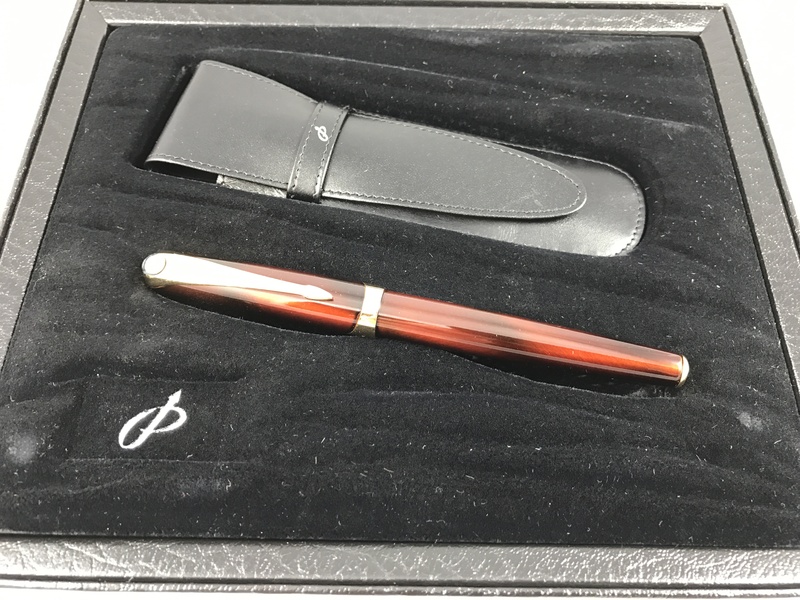 How do You Evaluate a Fountain Pen? Aesthetics? Nib? Something else? I add additional factors such as mechanics (such as filling system), and story (especially in the case of vintage pens but sometimes for modern pens too.) Story to me includes historical position or other factors about the company, people or place that I find intriguing. For example, I have a small collection of Katab pens that were produced in pre-mandate Palestine because the region is of interest to me. But I digress. 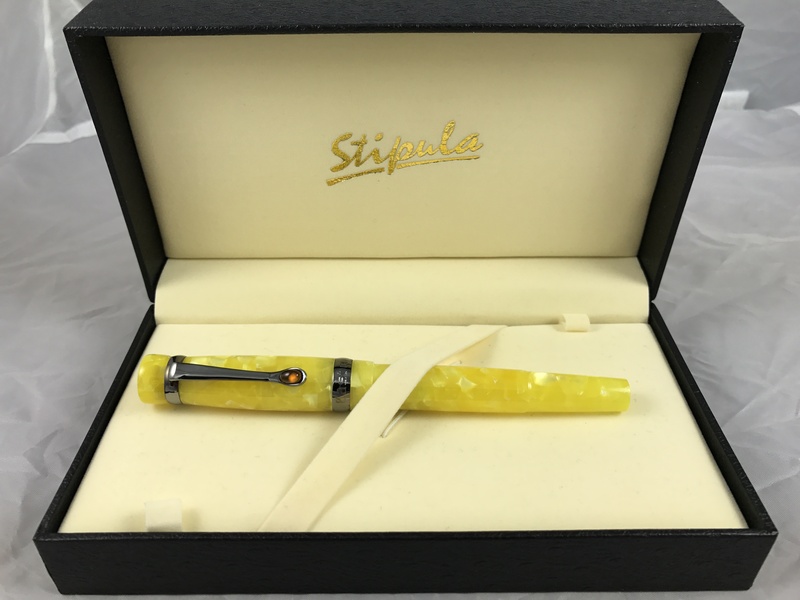 The article below is about Aurora’s new flexible nib pens. The Flex Nib 88 in blue. 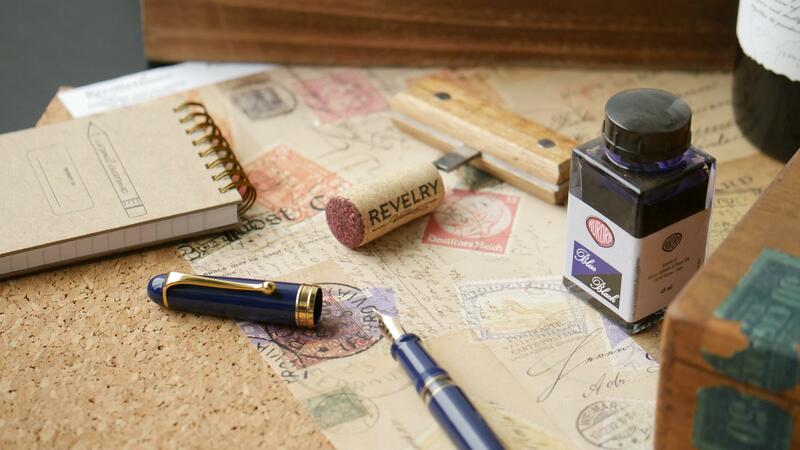 There are many was to evaluate a fountain pen. Some people are all about the aesthetics, while true aficionados—like me—are all about the nib. The nib, in case you’re a ballpoint kind of person, is the metal writing point on a fountain pen. It may be made from a variety of materials, most often steel or gold. The most popular size of nib is medium, and some pen makers offer a choice of nib sizes that range from extra fine to extra broad. Specialty nibs—like oblique, italic and flex—are a real delight for those of us who appreciate the nuances of a great writing experience. And here’s my point, so to speak. The Aurora pen company recently introduced a flexible nib to its Aurora 88 line for the first time in its history…. Hi Tom, thanks for the article. I digress too, I noted you have a collection of Katab pens. I’ve just restored one for a friend and he’s ask for the market value. Any clues to help? It’s one of the original gold seal pens (1938), “made in Palestine”, excellent condition, with a Swan #2 nib. BTW I have an original Aurora 88, beautiful flex nib and wouldn’t trade it for a new one. As a friend of mine is fond of saying, market value is whatever you can get for it. That said, there seem to be a number on eBay right now in the $35-50 range, plus one other asking ‘$625 or best offer’, which is absurdly high. Unknown if any of these will sell at the asking prices. Plus some of these don’t have caps, and are probably not restored. There is such a variety of material, design and condition for these that it’s hard to say. Plus you’ve pointed out that his doesn’t have the correct “circle K” nib. I’ve seen the best examples of these sell for (and in the right market conditions) maybe $250, but that’s the high end. Thanks Tom. Yes I saw the one for $625 and it needs quite some work. I’ll pass on the infor to the owner. Unfortunately I’m not a collector, if I buy a pen then I have to restore it to working order. It seems odd to me that anyone would buy a pen and not want to use it.